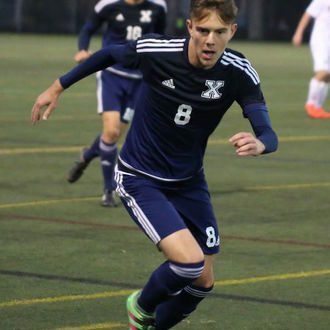 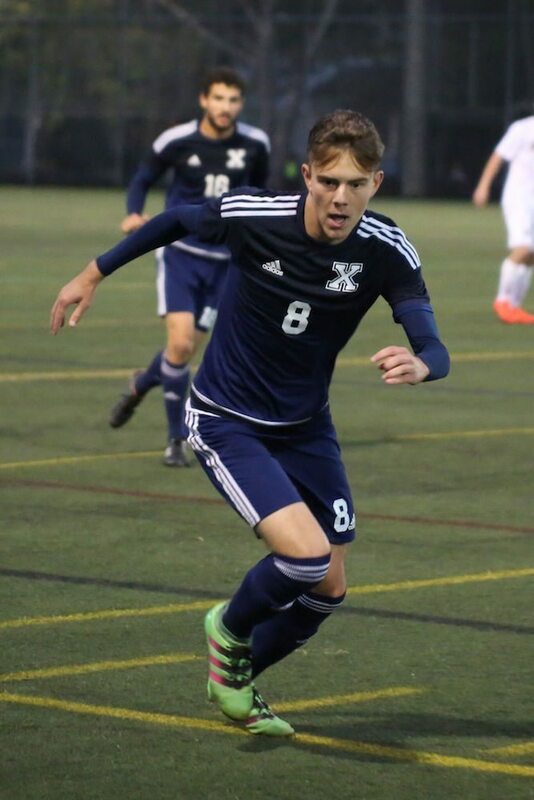 Hayfield, a third-year striker from Exeter, U.K., scored at least one goal in each of the five X-Men games played in October, tallying six goals total. 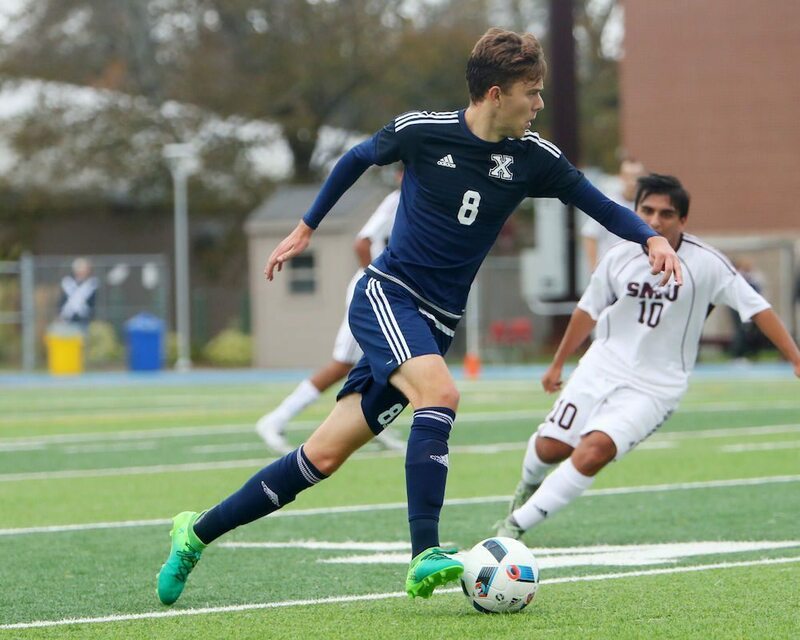 In the X-Men’s 4-0 victory on Oct. 21 vs Mount Allison, Hayfield had a two-goal, one-assist performance. 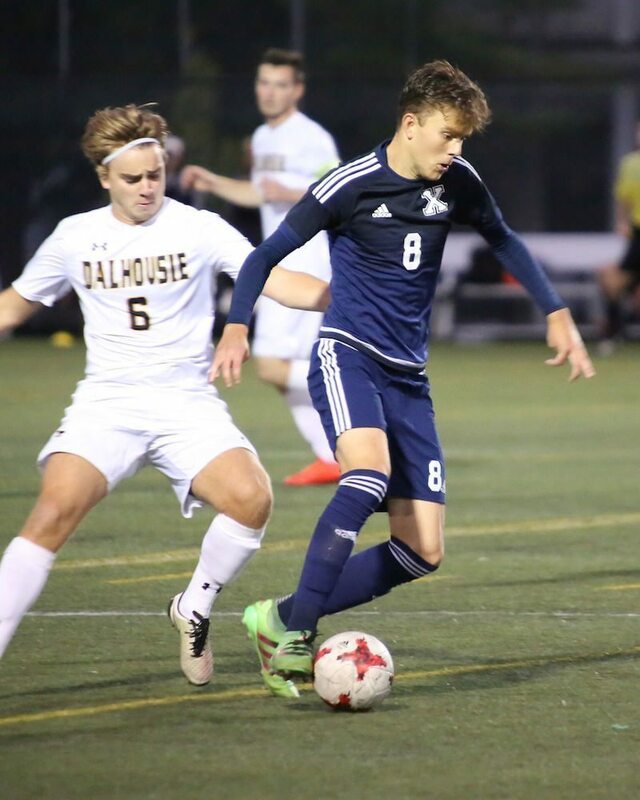 His final goal of the season scored Oct. 27 in a 2-1 win at Acadia gave him 13 on the season, good enough for tops in the AUS and fourth in the nation. 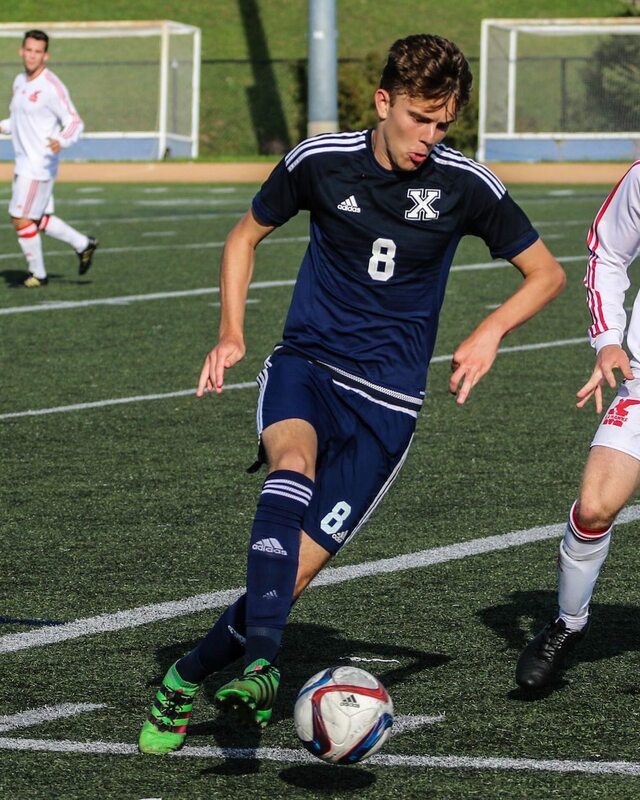 Hayfield’s 13 goals also set a new StFX single-season goal scoring record as he helped lead the U SPORTS No. 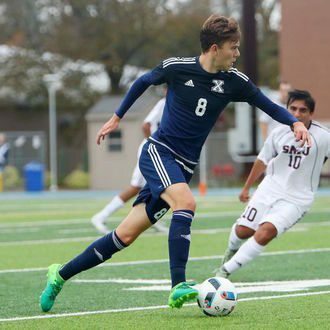 7 ranked X-Men to a 9-1-2 record and second place in the AUS conference. 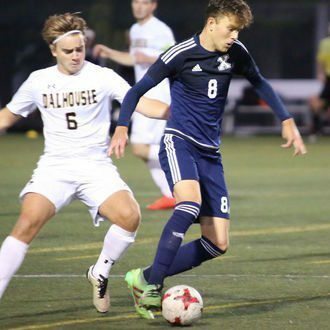 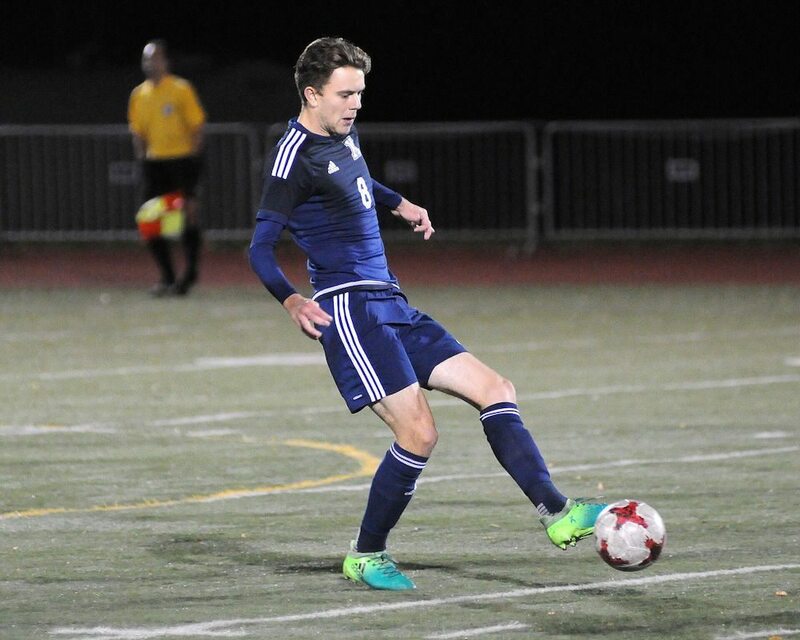 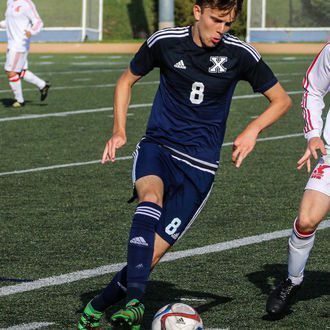 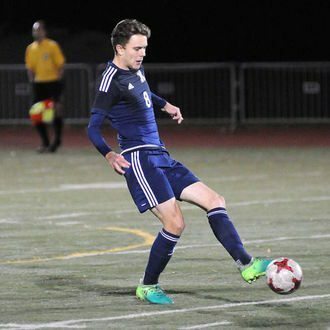 Recently honoured as the U SPORTS men’s soccer Player of the Year, Hayfield recorded seven points over the five-game span as the X-Men closed out the season undefeated.